Broadly, the ATO’s risk assessment system uses BASs as input data and automatically selects a number of cases where retention of refund and further checking should be considered. The selection is then further refined by manual intervention. The review conducted by the IGT examined the end-to-end process involved in refund verification including from initial case selection through to the review and audit activities. 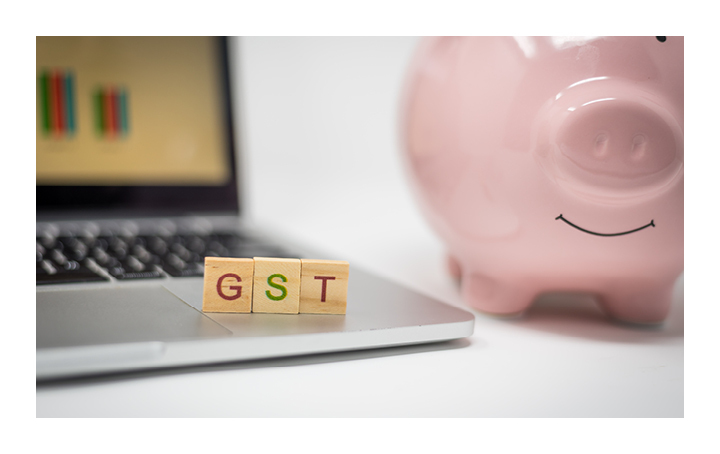 Overall, the IGT found that the ATO’s administration of GST refunds operated efficiently with the vast majority of refunds released without being stopped for verification, while those refunds that were stopped were processed and released within 14 or 28 days. Even though that was the case, the IGT identified an opportunity to enhance ATO’s automated risk assessment tools which have only been achieving a strike rate of 26.7% (approximately 1 in 4 cases), which may be no better than random selection. raise awareness of staff and taxpayers about financial hardship issues, appropriately considering them and enabling automated partial release of refunds. The ATO has agreed to the majority of the recommendations. Although it notes that activity statements are processed through a system which does not allow for automatic alerts to notify ATO officers whether retention of a refund has been made within the statutory period. However, the ATO said it is looking to migrate activity statement processing to another internal system which may provide opportunities for alerts. In addition, the ATO partially disagreed with recommendation 3 as it says taxpayers and Tax Agents who lodge electronically already have the option to supply supporting information through various portals and allowing taxpayers to send additional information may cause additional compliance costs, particularly where the refund is not subject to verification activities. Perhaps the most interesting recommendation that the ATO partially disagreed with is 5. According to the ATO, system limitations prevent the automated partial release of refunds in certain situations. It notes that the manual process which is currently in place is considered to be adequate. If you’re having issues with your activity statements or a GST issue in general, contact us today.